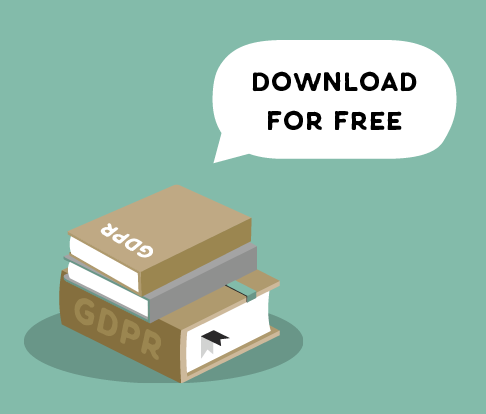 GDPR: What data should I focus on when opting in? We're all about breaking down complicated GDPR issues. Try categorising your data into these three neat 'chunks'. You are probably being inundated with reconsent emails - most of which are completely unnecessary!